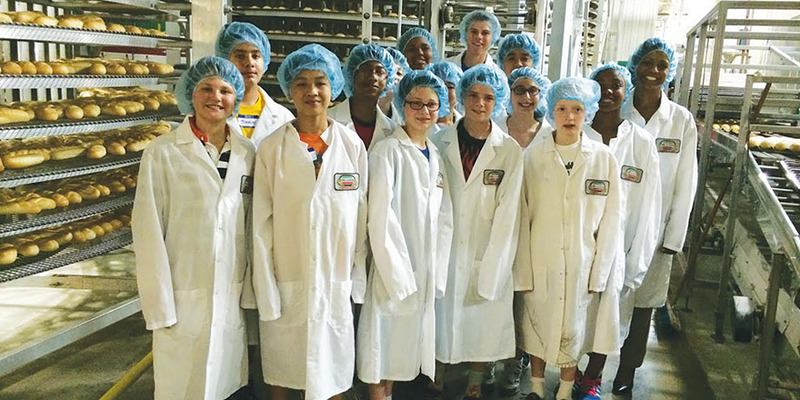 Young Entrepreneur Camp is geared to students with a high level of interest in entrepreneurship who will be entering grades 7-9 in fall 2019. Through fun games, activities, group projects, and a business simulation program, students learn business and marketing strategy, teamwork, and essential problem-solving and leadership skills. Every day is filled with interesting and challenging activities to help students learn the fundamentals of entrepreneurship and creating a start-up business. Each student develops an idea for a business that he or she can start and on the final day pitch his or her idea in a competition for an opportunity to win cash prizes or a start-up loan. Guest speakers and a field trip are included. For Session 1 campers who want to further develop their business ideas and actually take their product or service to market. Students learn about pricing, gross profit, and important financial terms. They develop marketing materials and learn effective sales and negotiation techniques in preparation for opening their business at a local venue at the camp’s conclusion. Register early! Enrollment is limited to 16 students. Extended Day options (before and after camp) and shuttle bus services are available. Campers bring their own bagged lunches and drinks. Refrigeration is provided. For more information about Young Entrepreneur Camp, contact Nicole Lawrence at nlawrence@us.edu.